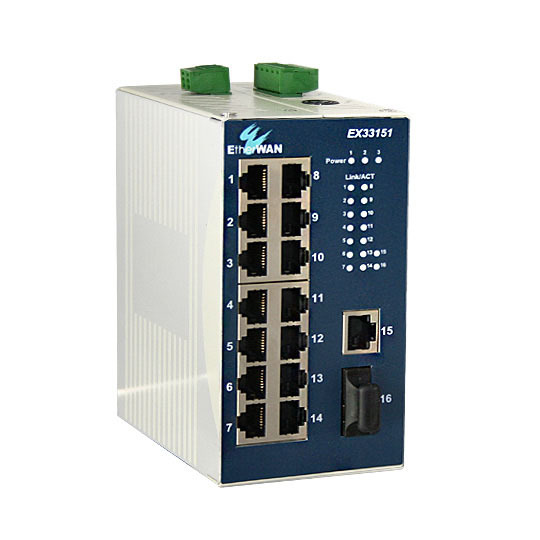 ﻿ Ethernet Switch – EtherWAN – ER52000 – KONČAR Elektronika i informatika d.d. 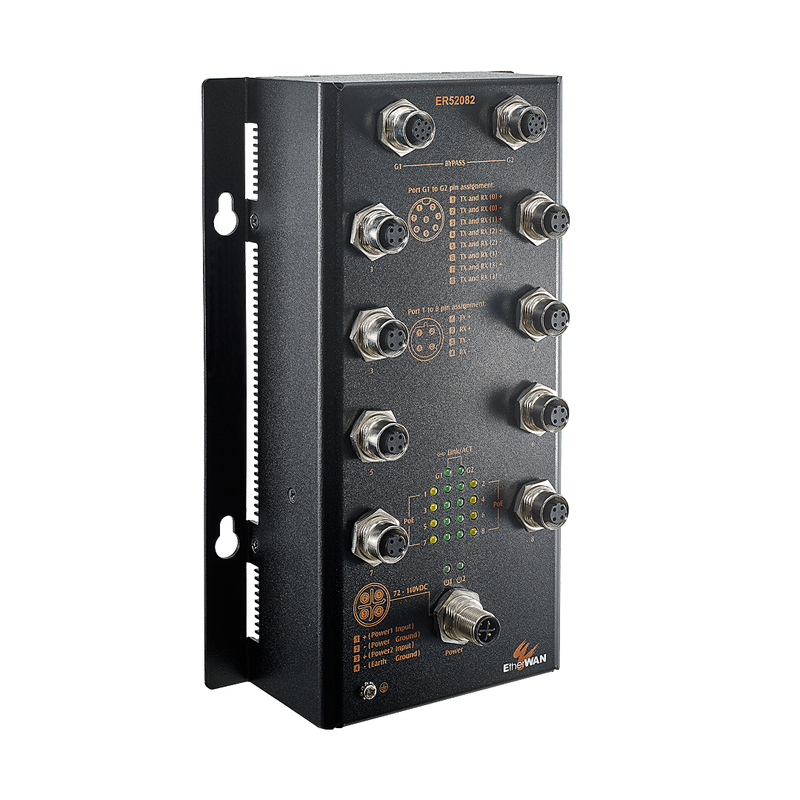 EtherWAN's ER52000 series provides a hardened 10-port switching platform specifically designed for rolling stock such as; Rail, Light Rail, and Bus applications. 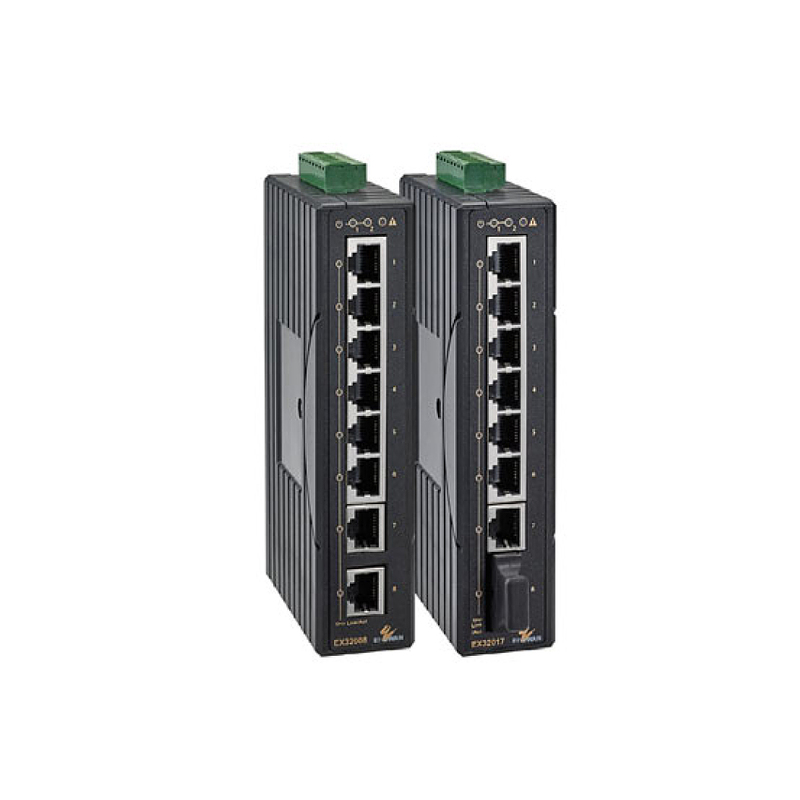 Supporting IEEE802.3at Power over Ethernet (PoE+), rugged M12 connectors, wide power input options from as low as 18VDC to as high as 160VDC and rail specific certifications. 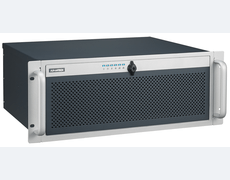 The ER52000 provides the high-performance switching required for mission-critical rolling stock applications. 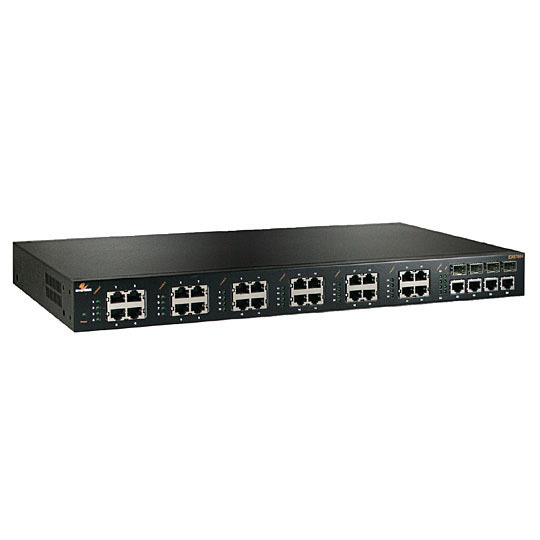 The ER52000 is equipped with 8 M12 10/100BASE-TX PoE+ ports, in combination with two gigabit M12 ports supporting bypass relay functionality ensuring backbone connectivity remains intact during power loss to the switch. 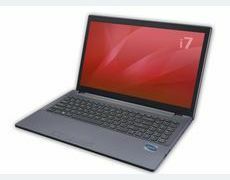 The ER52000 is feature rich, offering 9.6K Jumbo Frame support on gigabit ports with full wire speed gigabit throughput. The 8 IEEE802.3at PoE+ ports provide up to 30 watts per port, with a total power budget of 120 watts in a high-temp fan- less design. 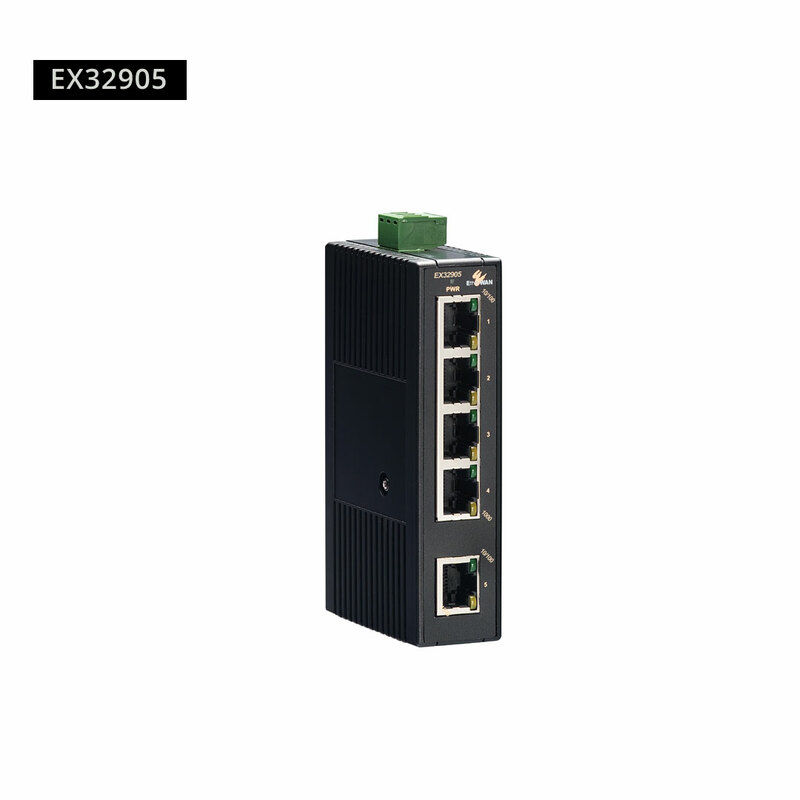 This ensures maximum reliability and versatility for connections with PoE+ powered devices having varied bandwidth and power consumption requirements.